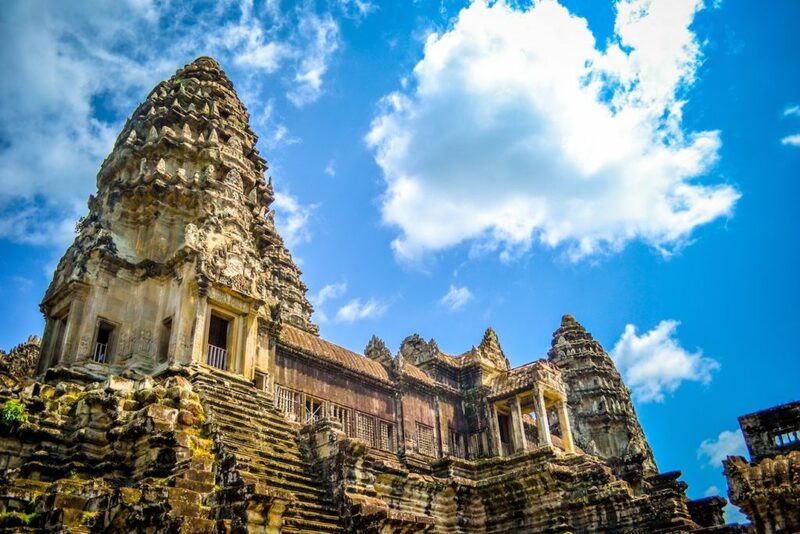 Planning to travel around Southeast Asia but don’t think you can afford it? You can travel the whole region on a shoestring. I have done it a couple of times and you can do it too! 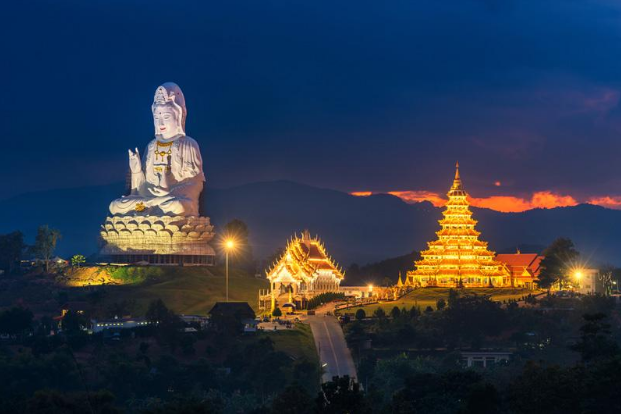 Just be sure to follow these 5 easy and practical tips for an affordable Southeast Asian trip and you will surely have an awesome journey! 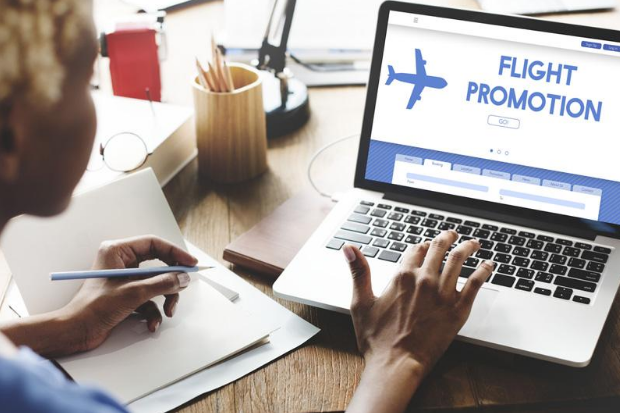 There are many budget airlines that offer all-in promo fares to different destinations in Southeast Asia. These seat sales are abundant in certain months and season. During peak seasons, airline companies offer limited seats to market certain routes. Become a member of different airline companies to enjoy discounts and get notifications if they suddenly offer a seat sale. You can also register on different websites and apps that scan through different airlines with corresponding airfares according to your desired dates. They will update you every day on the lowest price and you can book right away if you find a good deal. Just bring one bag, your backpack, and a daypack for travel to carry your gadgets and valuables. Use packing cubes to conserve space on your backpack. The less checked baggage the bigger your savings. You can also fly to Singapore as your gateway to different Southeast Asian nations. Fares to and from Singapore are usually very cheap and a lot of budget airlines fly to the country. Hostels are not only cheap compared to hotels, they are also communal. If you want to meet people that have the same passion for traveling then hostels are the best place to find them. 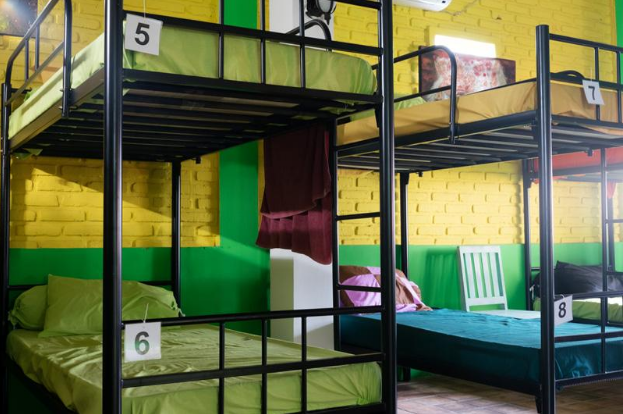 Unlike hotels, hostels are set up and designed for people to connect with one another. Hostels are usually located in the main business districts of a city or at a certain location near famous sites. They sometimes arrange some tours around the city and organize activities for their guests. You can also save on meal expenses as most hostels offer free breakfast. Be ready to give up a little privacy and share a bathroom with a few guests.You will just be sleeping there at night as you will be out all day, exploring the city. Be sure to bring a padlock to keep your valuables safe in your locker. Hostels have private rooms too if you don’t want to stay in the dorm. The best way to save up on transportation cost is to ride public transport. By doing this, you do not only save money but you also get to experience how locals travel. You can always ask for direction if you are not sure where you are going and there will always be someone ready to help. Most taxis in Southeast Asia are a bit pricey. Getting your own private ride may not be advisable as prices are high. Be sure to know the suggested fare to and from a destination. If you there is no other option but to ride a taxi, upon boarding, always assert that your driver uses the meter. If they refuse, leave the cab and find another one. If the place is not that far, you can always walk to your destination as long as it is safe to do so. This will be great exercise and will allow you to get a good look at the place. Do as the locals do. Experience how it is to live in a certain country by immersing yourself in local cuisine and delicacies. Not only are they delicious, they also represent the culture of a nation. Try signature dishes from different groups present in the country. 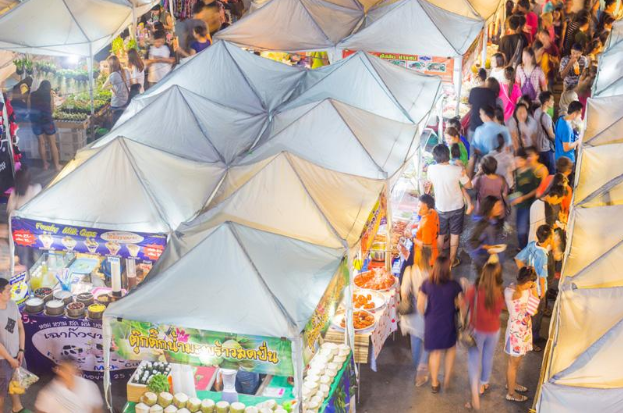 Ask where the famous hawker centers, food streets, and hole-in-the-wall shops are located. Look for places that are jam packed with locals. Usually, they have the best food and are the cheapest in the area. In some places, they are located in public markets or hidden alleys. Explore the city and you will surely be rewarded with good food. The best way to cut on your trip expenses is to have knowledge of the area. Opt to visit places with historical and cultural significance rather than attractions with hefty entrance fee. Tour around public parks, temples, and museum that don’t charge a fee. Some places like Malaysia offer free rides for tourists around the city. Be sure to know the routes and stops. Get a map and ask how to take advantage of the free tours at the tourist information centers. Another option is to buy a tourist pass that offers unlimited rides in MRTs and public buses for a certain number of days. I hope these tips have made you more excited to travel to different cities and countries in Southeast Asia. Be sure to follow these steps and you will surely save a lot of money on your travel! Don’t forget to leave a comment. I would like to hear thoughts on the article. Please share this post too! My name is Carolyn Ballard. I’m a passionate traveler and the founder of DesToDis as well. I created the blog with the main aim to share guidelines, tips and my personal experiences on all things travel. By this way, I hope to inspire and help people to wander around the world safely and easily. Nice Blog Information & keep updating…. Really a wonderful article! I like it very much. If you’re interested to offer travel fundraising, please get in touch with us at support@fundmytravel.com. Thanks! A good News! Thank you for sharing. Wow that’s a wonderfull blog having all details & helpful.I am impressed!